Gifts that give back to help kids – Ace Hardware Corp.
We’ve got you covered! Purchase a gift or participate in a promotion that gives back to help sick and injured children at Penn State Children’s Hospital. 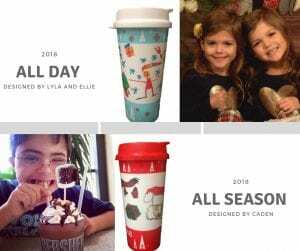 Visit Christmas Candylane at Hersheypark and buy the “All Day” blue mug ($11.75) designed by Miracle Twins Ellie and Lyla or the “All Season” red mug ($16.75) designed by Miracle Child Caden. $1 from each mug sold benefits #CMNHershey. The mugs can also be purchased online. 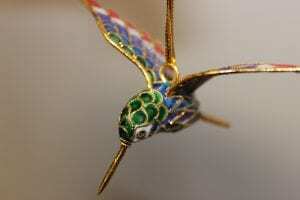 While supplies last, purchase a hummingbird ornament ($20) at your local Members 1st Federal Credit Union to benefit #CMNHershey! Hosting holiday parties? 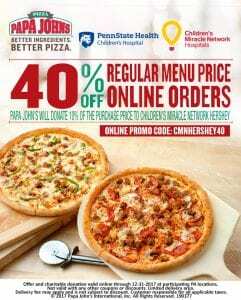 Use the promo code CMNHERSHEY40 to save 40% off your Papa John’s online order. In return, Papa John’s will donate 10% of your purchase price back to #CMNHershey. For every personalized holiday Coke bottle purchased online ($5) now through New Years Day, Coca-Cola will donate $1 to CMN Hospitals. Unicorns have long been celebrated for their divinity and magnificent healing powers. These mystical creatures have appeared in both religious lore and children’s tales for centuries as protectors of the innocent. 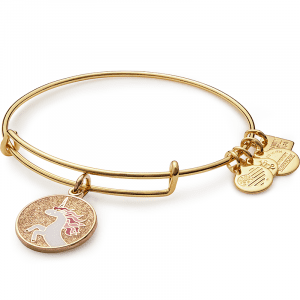 ALEX AND ANI will donate 20% of the purchase price ($38) of this Unicorn charm bangle to CMN Hospitals. 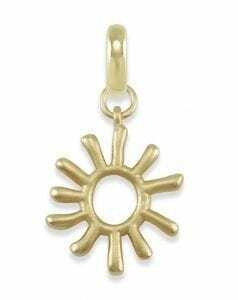 Purchase online. Stock up on batteries at your local Ace Hardware. 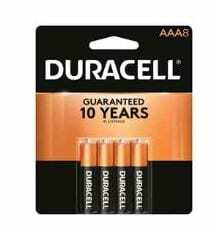 Duracell is donating $1 from each saver pack purchased to CMN Hospitals. And Nebo will donate $1 for each Cryket or Big Larry flashlight purchased ($19.99) to CMN Hospitals. Now until January 1, book a room at TownePlace Suites by Marriott Harrisburg Hershey online or via the hotel’s direct line 717-558-0200 and 3% of the reservation total will be donated to CMN Hershey. Thank you to all of our corporate and community partners for creating a #SeasonofMiracles!